Canadian families love finding Swiss Chalet coupons so that they can save on delicious family meals! Swiss Chalet is one of Canada’s favourite family restaurants, which means these coupons are in high demand. The restaurant was founded in 1954 and has been popular with families ever since. There are currently over 200 locations nationwide. 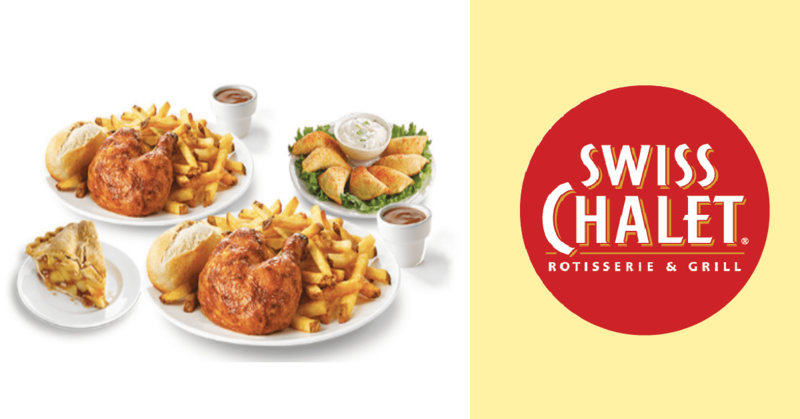 Swiss Chalet is famous for their delicious rotisserie chicken, fries, and delicious Chalet sauce. 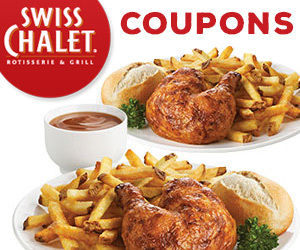 What Kinds of Swiss Chalet Coupons 2019 Are There? 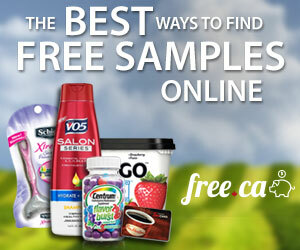 Swiss Chalet frequently releases printable coupons customers can use to save. 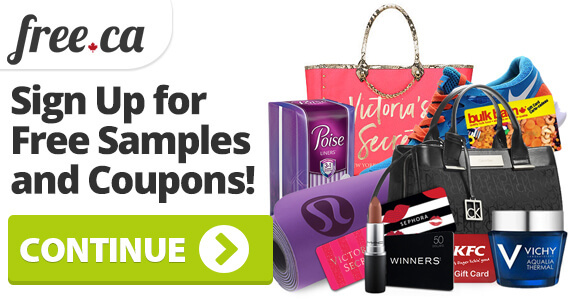 These coupons are often released weekly or bi-weekly. The coupons offers are always changing, but they generally include deals/promotions for their beloved Quarter Chicken Meal. It is often a 2 can dine deal, but it is sometimes valid for single meal deals, or even BOGO promotions. They will often release multiple coupons at once, so you can generally pick between 2-3 different offers. There are currently coupons is for $5 off your first order of $20 or more when using the Swiss Chalet app. This offer is only valid for first time app users. Use the promo code 50OFFSWISS to get the deal. Hurry: the offer expires on April 14th. Claim it now. Looking for a location near you? Easily find them with this map! It’s important to realize that there are different offers for different coupons. 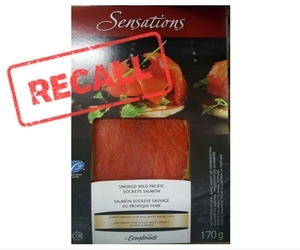 Often, Swiss Chalet was make certain coupons only valid for dine-in, takeout, or delivery. So you’ll want to check that before you try and redeem them. If the coupons are valid for take-out or delivery, the coupon will include a code you can input if you are ordering online. If you are ordering on the phone, you can mention the coupon/coupon code to the representative while on the phone. You’ll also want to check all of the terms and conditions on the coupon. 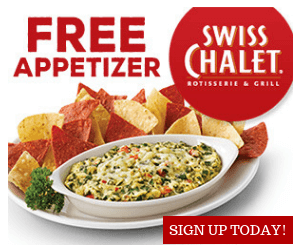 Like many other restaurants, Swiss Chalet offers customers a freebie if they join their loyalty program. When you sign up for their Rotisserie Mail email newsletter, you’ll get a coupon sent to your inbox for a free appetizer. The coupon will be sent to your inbox with 24 hours of signing up. You’ll want to check any/all terms and conditions, as well as check for an expiry date. If you like this freebie, be sure to sign up for the Harvey’s email newsletter. Harvey’s and Swiss Chalet are owned by the same company, and Harvey’s also offers free food when you sign up for their email newsletter. 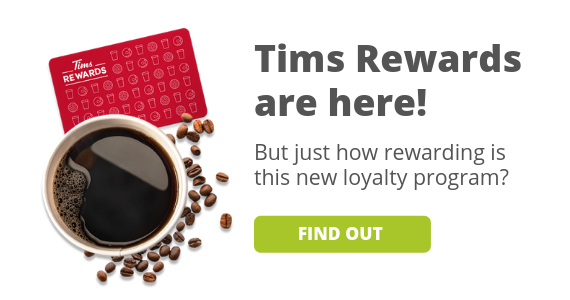 You’ll get free frings for signing up. Learn more and sign up now. 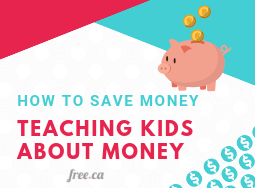 If you love Swiss Chalet coupons, you’ll definitely want to check out these other great offers we’ve found. Don’t forget, we have a log post on how to get free food at restaurants!